Thank you for your concern and help for the earthquake disaster in Japan . In Japan , people are trying their best to rescue and support the victims. 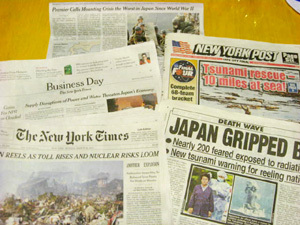 Unfortunately so far, in Japan there are over 4.000 people dead and more than 10.000 people still missing. In about 2000 shelters there are about 350.000 people without enough food, water or blankets (it is still snowing there), and no electricity, etc... They need help. We appreciate all the help Japan is receiving from all over the world. 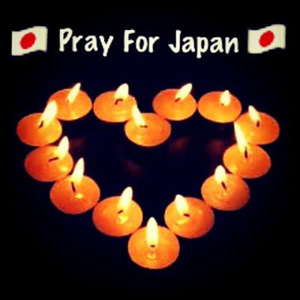 The following is a way to donate to aid the victims of the Japan Earthquake and Tsunami. Japan Society gives 100% of the aid given to where it is needed most. Thank you very much for your help. Knowing such warmth and concern is coming from people so far away, will encourage the people of Japan to thrive and fight in this difficult time.